Rats! They are the source of a number of bacteria and viruses that can cause disease in people. 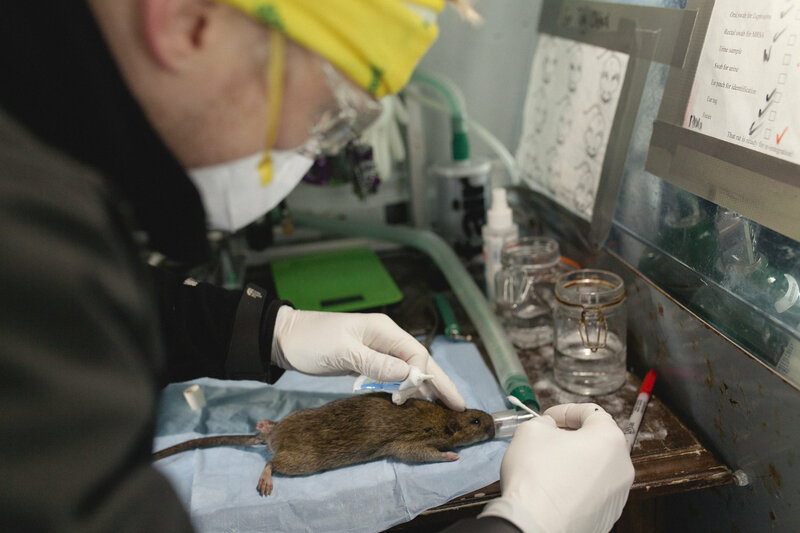 In cities, the goal of most rat control programs is to reduce these rat-associated public health risks. These programs are usually centered around extermination – killing rats through trapping and poisoning. However, we actually have no idea whether these approaches are effective in reducing the disease threats associated with rats. 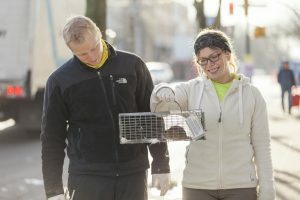 To investigate this further, we simulated a real, trapping-based pest control campaign in Vancouver, Canada. 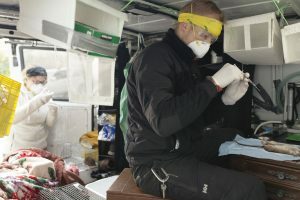 We found that, counterintuitively, the rats remaining after trapping were more likely to carry dangerous diseases compared to those before the campaign. This is probably because these diseases are transmitted through specific social interactions among rats. Trapping destabilized family groups, and as animals fight to re-establish the social hierarchy, there are increased opportunities for disease transmission. This finding highlights the potential risks involved with using simplistic control programs to reduce wildlife-borne diseases without explicitly taking into account the complex interactions between the animal, the pathogen, the environment, and people.